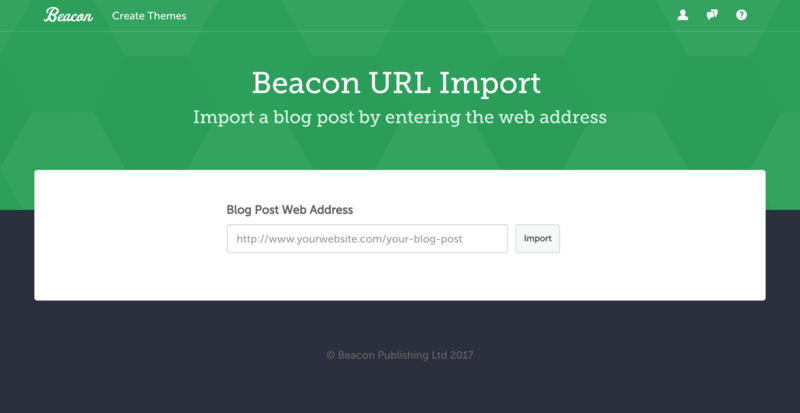 There are two ways to import blog content by pasting the web address. 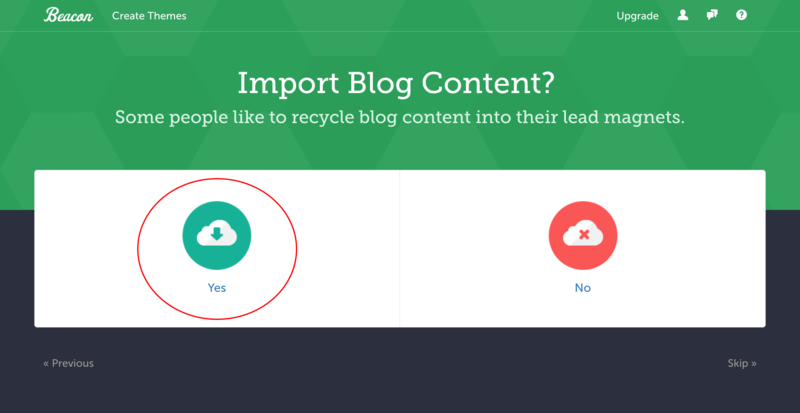 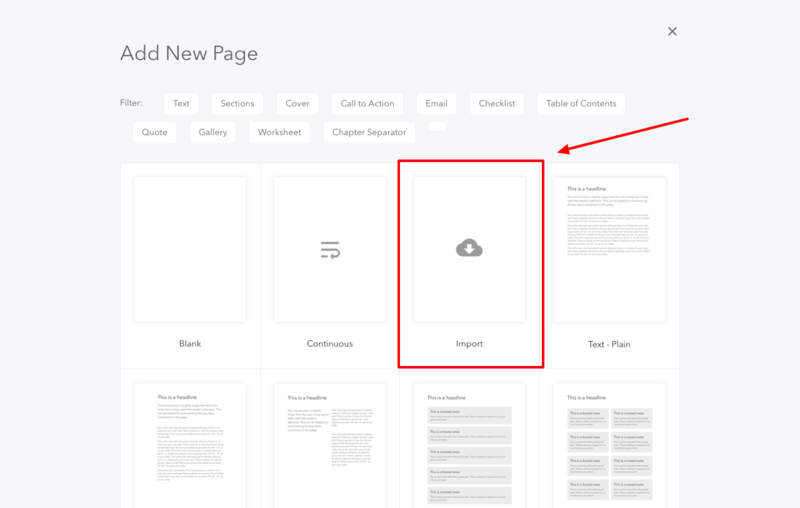 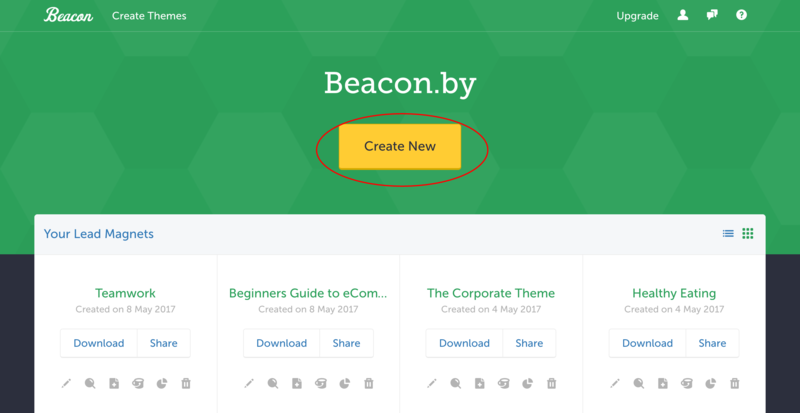 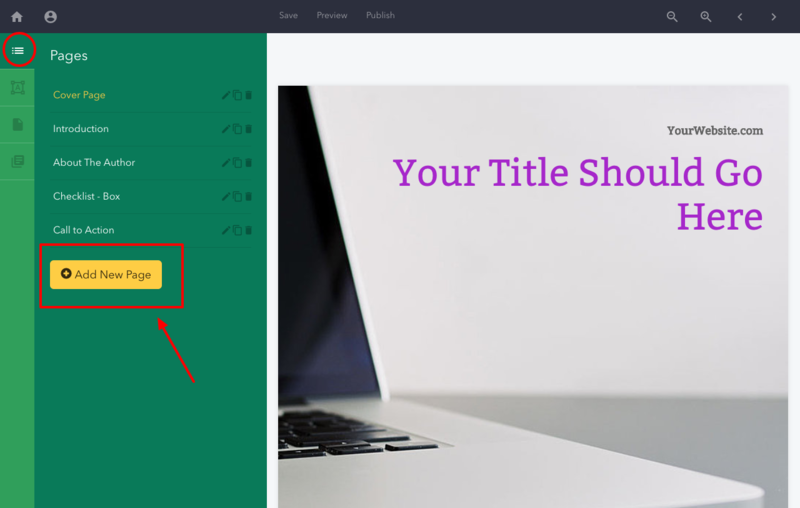 After you choose your lead magnet format, click 'yes' to import content from your blog. 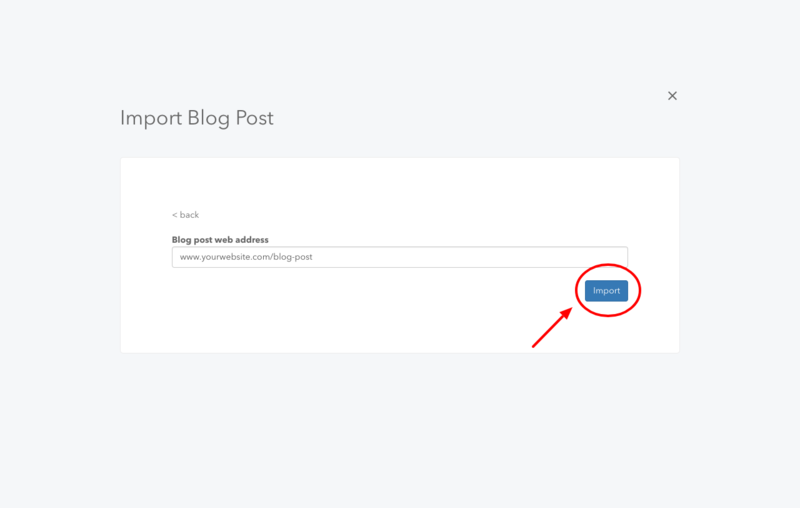 Next, choose 'other' from the options listed and paste the web address of your blog post.